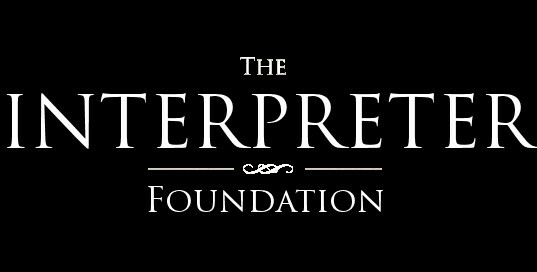 This is Scripture Roundtable 133 from The Interpreter Foundation, in which we discuss the New Testament Gospel Doctrine Lesson #35, “Be Ye Reconciled to God,” focusing on scriptures in 2 Corinthians 1-2, 4-7, 11, 12, bringing in various insights to help us better understand the scriptures. These roundtables will generally follow the 2015 Gospel Doctrine schedule of scriptures, a few weeks ahead of time. Panelists for this roundtable are Stephen Smoot, Jeffrey Bradshaw, Martin Tanner, Cassandra Hedelius, and Daniel Peterson.